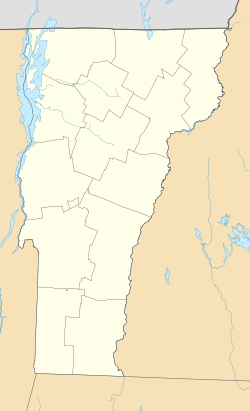 North Pomfret (also Snows Store) is an unincorporated community within the town of Pomfret in Windsor County, Vermont, United States. Its ZIP code is 05053. ^ a b "North Pomfert, Vermont". Geographic Names Information System. United States Geological Survey.